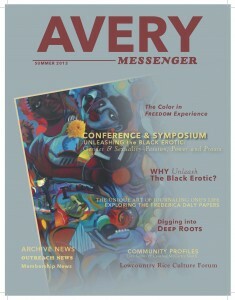 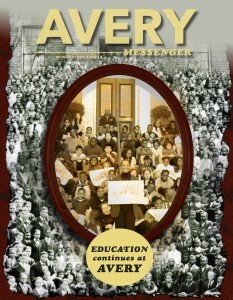 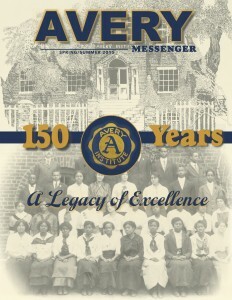 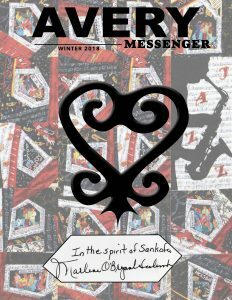 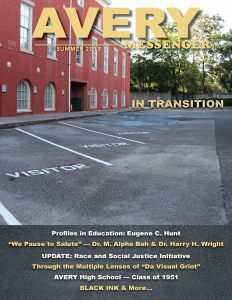 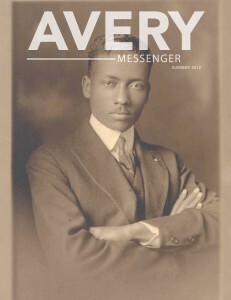 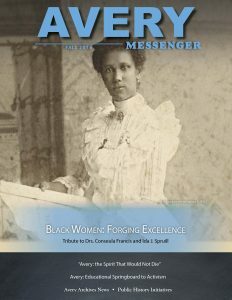 The Avery Messenger, the newsletter of the Avery Research Center and the Avery Institute of Afro-American History and Culture, launched its inaugural issue in the Fall of 2003. 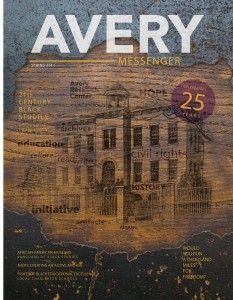 Building on an historic partnership between the Avery Research Center and the Avery Institute, the two entities in a unified effort, combined the Institute’s existing newsletter, The Bulletin with the Avery Research Center’s newly conceived Avery Messenger. 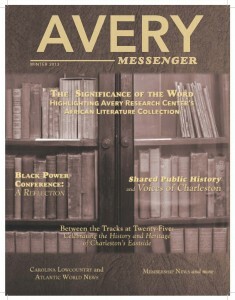 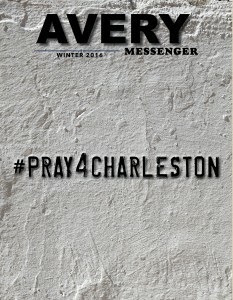 The title is in remembrance of the historic Charleston Messenger, a late 19th century African American newspaper, founded in 1894 by Francis P. Crum, a member of one of Charleston’s well known families. 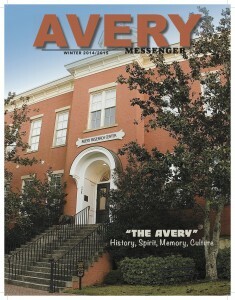 In 1897, Reverend Daniel J. Jenkins bought the paper, which existed as the Jenkins Orphanage’s paper until 1946. 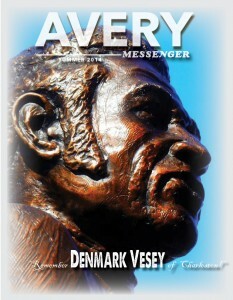 Note: Some browsers don’t render PDF files correctly. 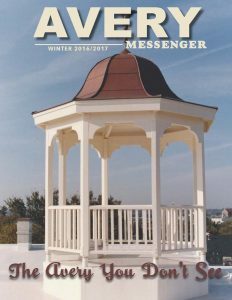 If you notice images missing, color or font distortion in any of the newsletters, downloading the file or opening with an Adobe Acrobat Reader might solve the problem.